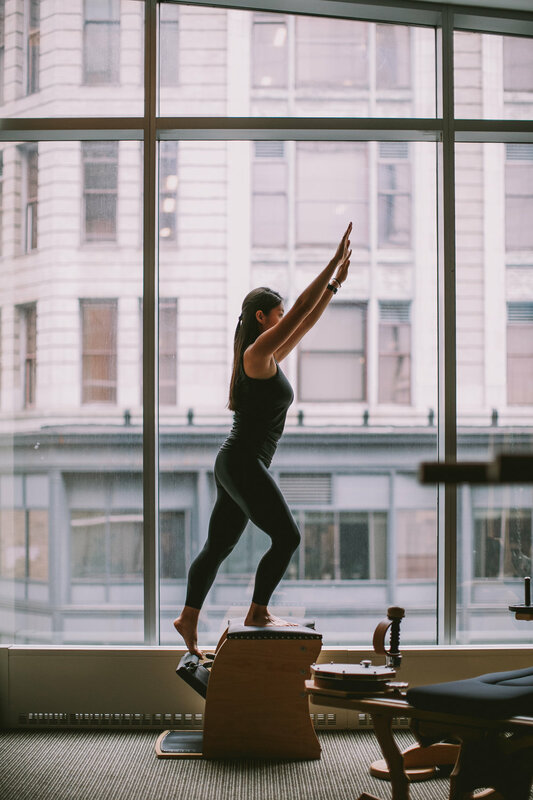 Developed in the early 1900s, the Pilates Method (or Contrology) is a tried and true exercise method of body condition, through a system of stretching and strengthening exercises, helps develop a uniformly healthy mind, body and life. Who is Pilates great for? · As recommended by Joseph Pilates, if the Contrology exercises are regular performed 4x a week for 3 months, your body will change. You will see an increase in muscle tone, an improvement in posture, a lengthening and leaning out of body shape, and an increased mastery of mind over body and a lesser dependence on reflexes to control the movement of your body.